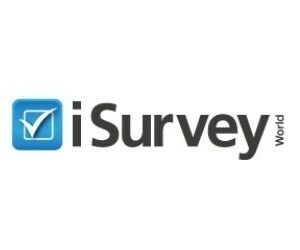 If you’re regularly on the go, you’ll want to look for survey programs like these that offer mobile surveys. It’s a great way to make money taking surveys while you’re out and about. Join a worldwide leader for paid surveys with over 3 million members. 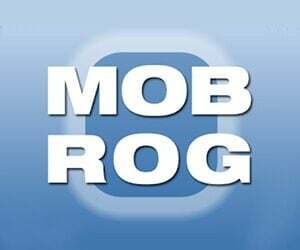 MOBROG® pays you up to $3 per survey and is ideal for both mobile and desktop users. Get paid via PayPal in 24 hours or less. 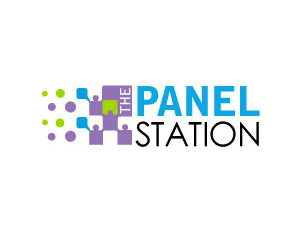 With almost 2 million members, the Panel Station is one of the most popular paid survey providers in the world. Earn up to $5 per survey and cash in for PayPal or e-gift cards. OnePoll specializes in paid surveys and market research for very high-end clientele. You will rarely get disqualified and even get a $5 sign-up bonus when you register. Angus Reid operates one the most popular paid survey site in Canada. Their Forum covers politics, economics, and a wide array of subjects. 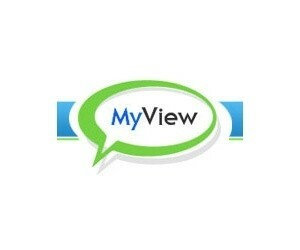 Join now and take quick surveys on interesting topics for cash or Amazon e-gift cards. Focusing mainly on entertainment and product research, iSurveyWorld offers a $5 sign-up bonus and pays only with PayPal. Spanish speakers can receive additional earning opportunities. With over 3 million members, VIP Voice works with a wide array of Fortune 500 companies. 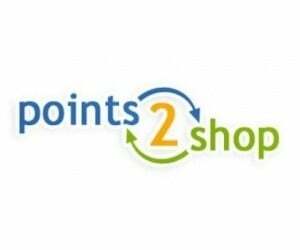 Take paid surveys and earn points for sweeps to vacations, electronics, and much more.